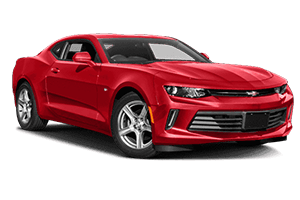 If you are looking for a sports coupe or convertible that grabs attention, you won't be disappointed when you buy the Camaro. Its menacing looks are matched by a now available supercharged 6.2L LT4 engine. The rear-wheel-drive Camaro gives buyers a choice of a six-speed manual transmission or a ten-speed automatic. While most customers who choose this engine tend to focus on performance over gas mileage, you might be surprised to learn that this powertrain gives you an EPA-estimated 20 miles per gallon, combined. 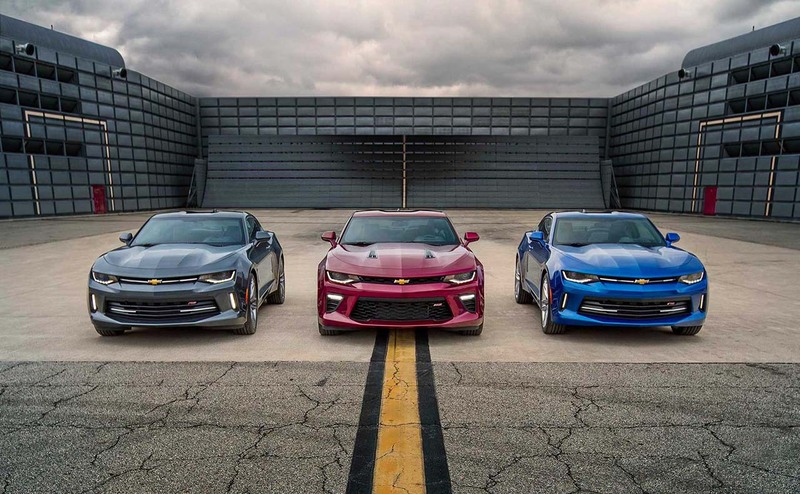 When you are thinking about buying a 2017 Chevrolet Camaro, you have some choices to make, depending on your daily driving habits and a few other factors. The Camaro offers a few powertrain choices. 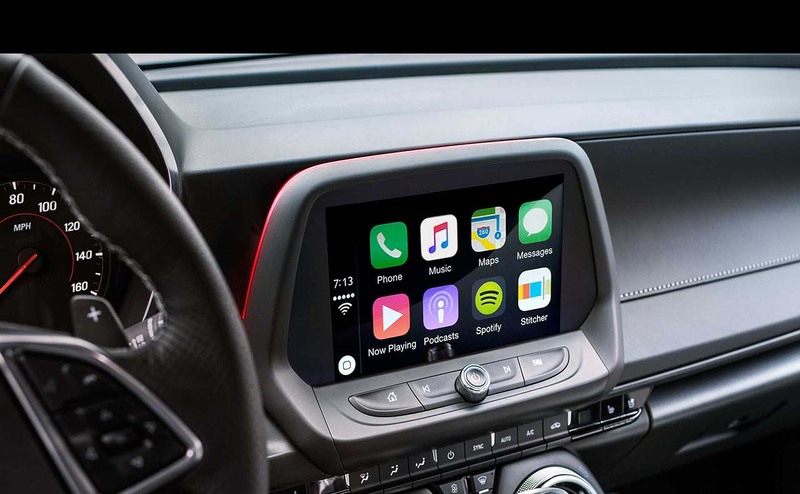 You can expect varying performance and gas mileage, depending on which powertrain you select. 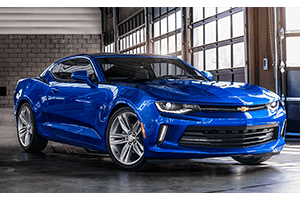 Of course, the professional sales team at All Star Chevrolet North is happy to go over the pertinent details about available powertrains for the 2017 Chevy Camaro. If you are not sure which powertrain you want, we can help you decide which one is right for your lifestyle. 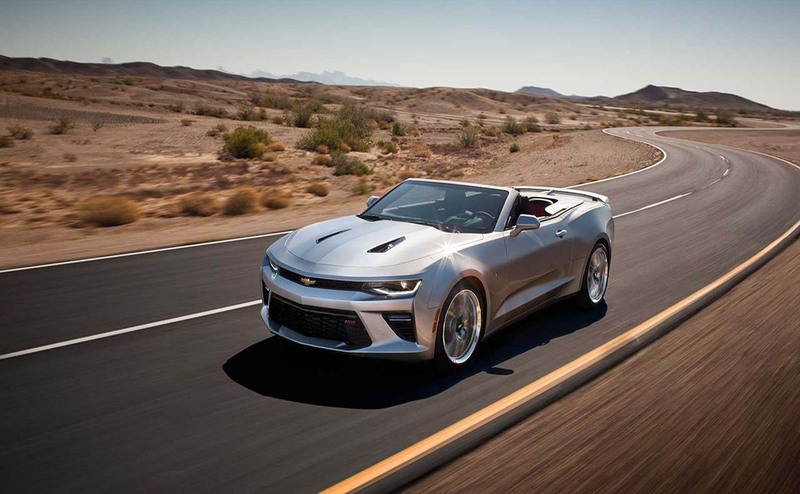 f you are looking for a sports coupe or convertible that grabs attention, you won't be disappointed when you buy the Camaro. Its menacing looks are matched by a now available supercharged 6.2L LT4 engine. 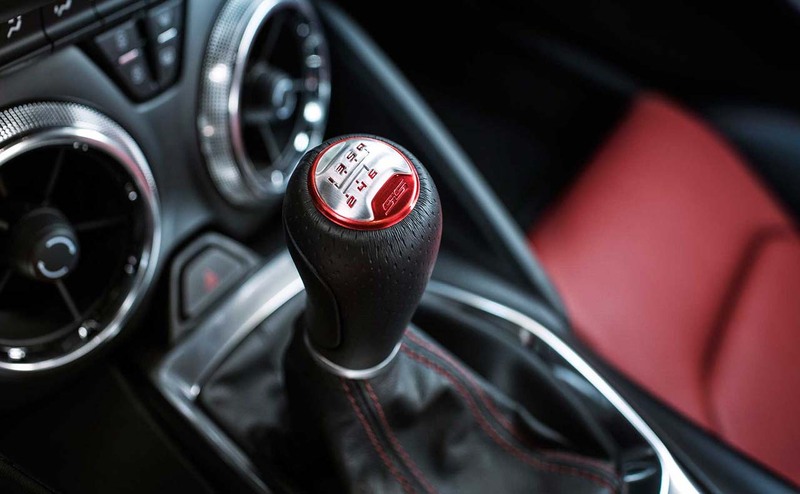 The rear-wheel-drive Camaro gives buyers a choice of a six-speed manual transmission or a ten-speed automatic. While most customers who choose this engine tend to focus on performance over gas mileage, you might be surprised to learn that this powertrain gives you an EPA-estimated 20 miles per gallon, combined. 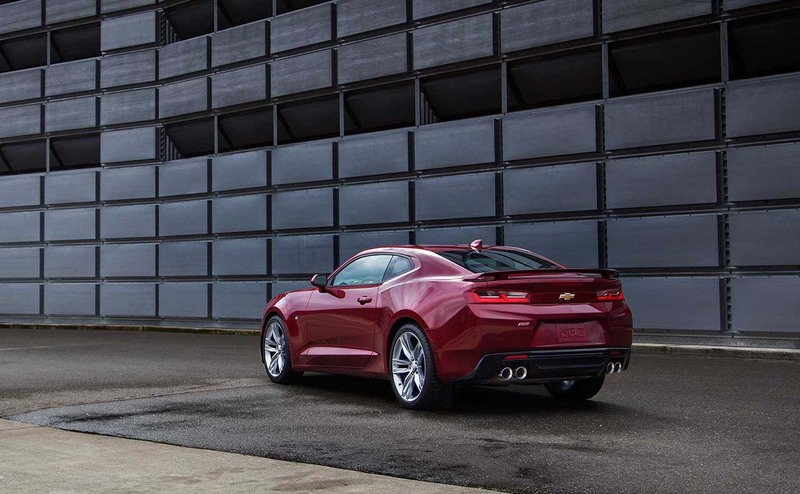 With a scorching 640 horsepower coupled with 640 pound-feet of torque, the 2017 Camaro dominates most other cars on the highway. The 2017 Camaro also offers a 3.6-liter V6 engine. 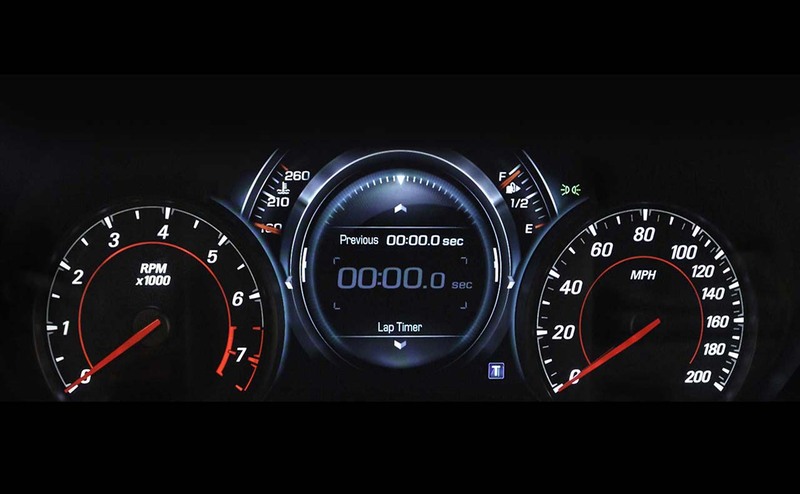 When you purchase the car with this powertrain option, you will get an EPA-estimated 21 miles per gallon, overall. City driving nets an EPA-estimated 18 miles per gallon and drivers could see about 27 miles per gallon driving on the highway, according to EPA estimates. 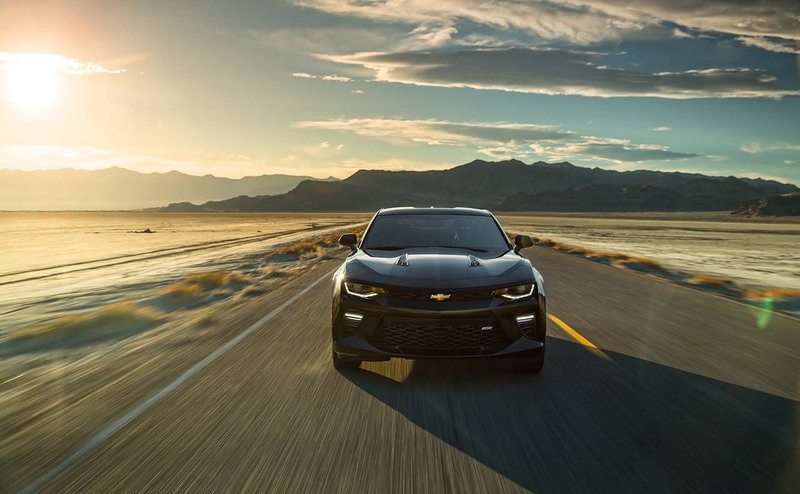 You can discover everything you need to know about the new Camaro's available powertrain options by talking to one of our friendly sales reps today, or chat with us online now. 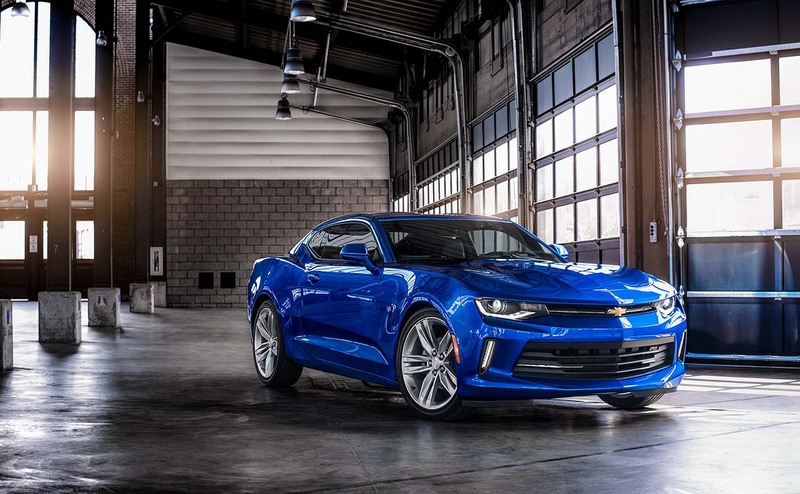 The much talked about 2017 Camaro ZL1 now puts more of the focus on the driver's experience. 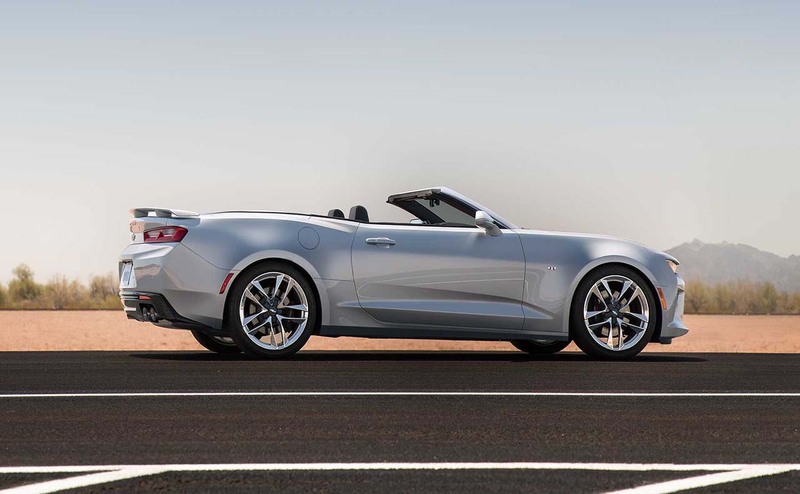 Whether you choose the coupe or convertible, you will appreciate all of the enhancements now available in the 2017 Camaro. 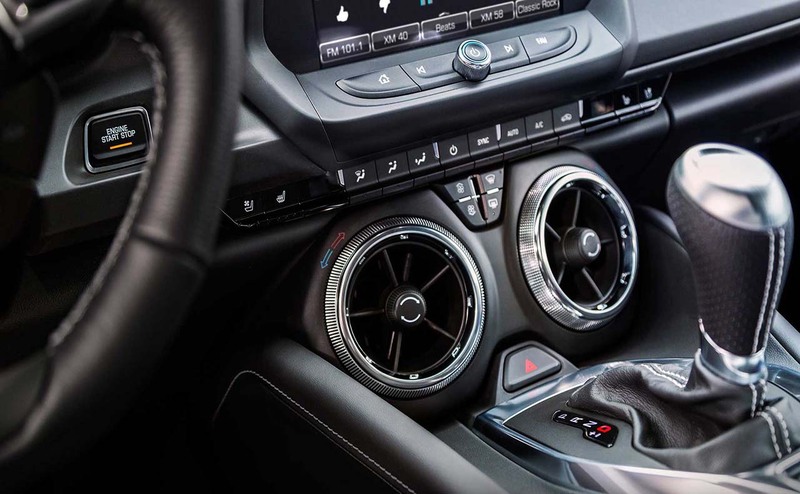 Inside the spacious interior, drivers are perfectly placed for driving the car when seated in its standard RECARO® performance seats with suede inserts. 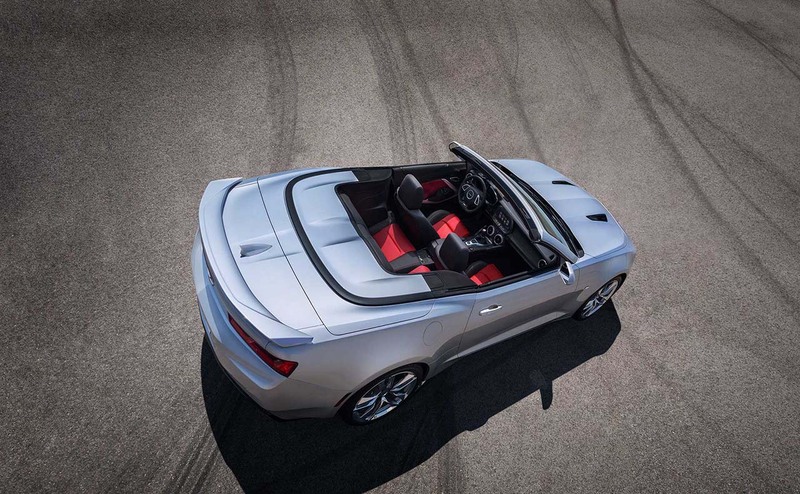 And when buyers choose the convertible, they can lower the top remotely or by simply pressing a button. 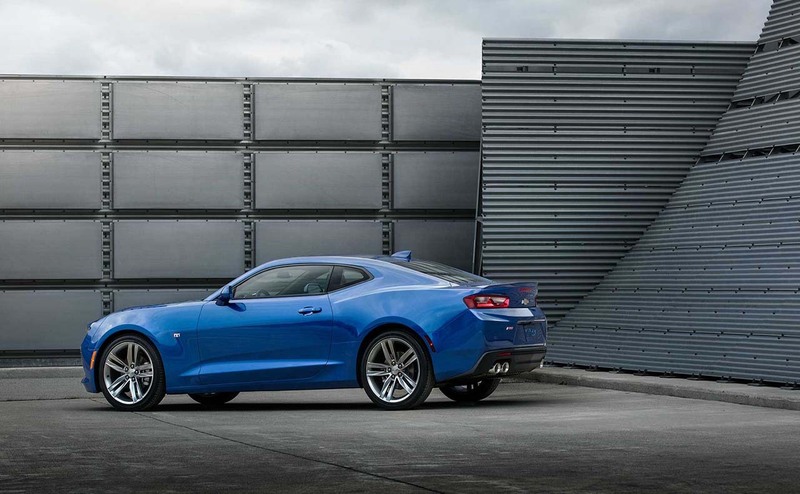 Every customer who buys a Camaro will enjoy Chevrolet's bumper-to-bumper warranty plan for three years or 36,000 miles. And your warranty coverage doesn't stop there! Chevrolet also provides five years or 60,000 miles of warranty protection for your vehicle's powertrain. You don't need to worry about corrosion; Chevrolet covers your car for corrosion damage for 36 months or 36,000 miles. 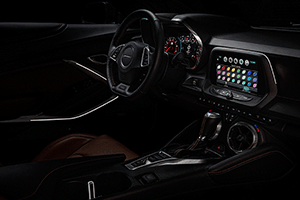 You can find out much more about standard warranty coverages as well as optional warranty plans from one of the sales consultants at All Star Chevrolet North.